A great local gym in St. Albans, Vermont. If you're looking for a new gym, come on over to Duke's Fitness Center. 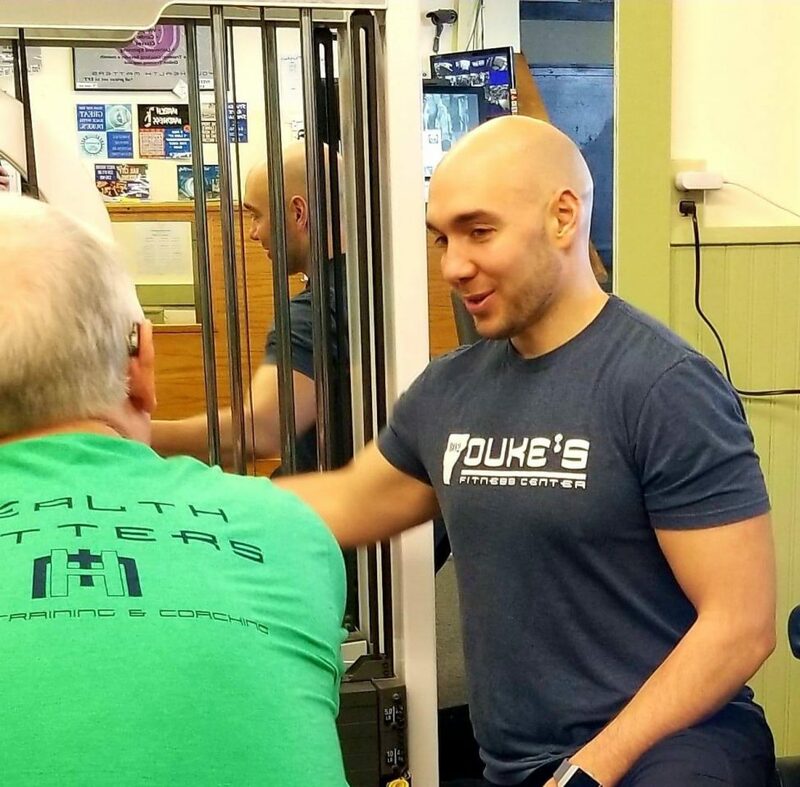 For over 20 years, Duke's has been a place for health and fitness in our community. We pride ourselves on being friendly, knowledgeable, and ready to help. Note: Pass use is for any new customer looking into membership as a prospective member or someone that has not been a member in over 12 months from date of use. This is not to be used for someone visiting the area for 2 weeks or less. GET A FREE PASS NOW. TRY DUKE'S FOR A DAY. JUST ADD YOUR EMAIL. 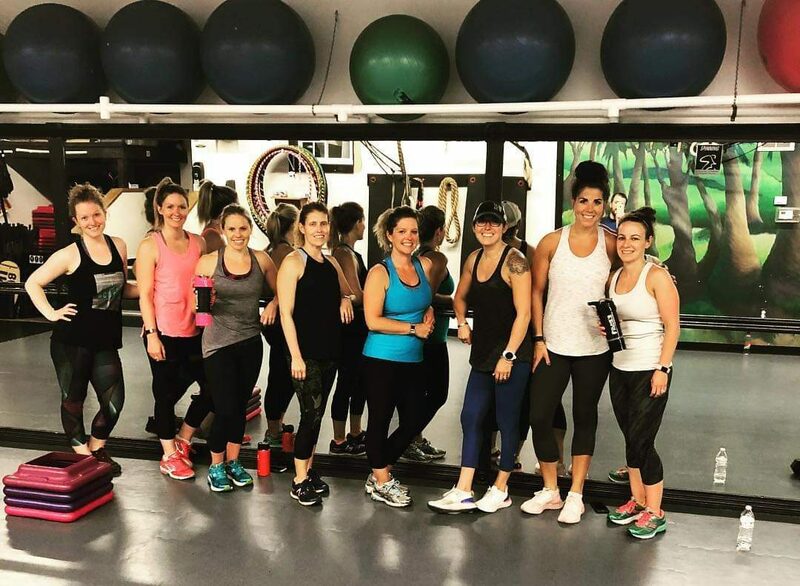 TAKE FUN FITNESS CLASSES, ANY DAY OF THE WEEK. You'll find multiple classes each day of the week. From yoga and Pilates to Spinning and HIIT, there's a class for every shape, style, and skill level. HANDS-ON HEALTH AND FITNESS HELP. We believe that your health matters. That's why we have knowledgeable personal trainers on staff to create personal fitness and dietary plans unique to you.